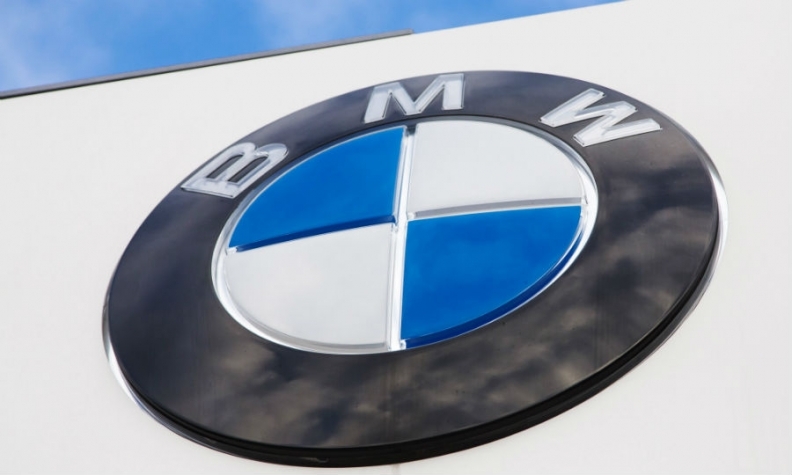 U.S. battery company Solid Power said it had partnered with BMW to develop the next-generation solid-state battery technology for use in electric vehicles. BMW will assist in advancing Solid Power's technology to achieve performance levels required for high-performance EVs, Solid Power said in a statement on Monday. Solid-state battery technology is high-capacity energy storage that improves on today's lithium-ion batteries, replacing the liquid or gel-form electrolyte with a solid, conductive material. Among other benefits, the new technology offers more capacity and better safety. Toyota, which has called the technology a "game changer" for EVs, plans to commercialize solid-state batteries and roll out an electric vehicle in the early 2020s powered by them. German supplier Continental is considering investing in the technology, CEO Elmar Degenhart told Automobilwoche, a sister publication of Automotive News Europe, in an interview in November.